Who do Vietnam’s small and medium-sized enterprises turn to for funds? According to a 2018 report by the World Bank, Vietnam's credit access index ranks 29th out of 190 economies surveyed, higher than the average of the Organization for Economic Co-operation and Development (OECD) and East Asia & Pacific. 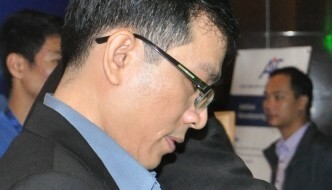 But Vietnamese small and medium-sized enterprises (SMEs) said it is a big challenge for them to access credit. 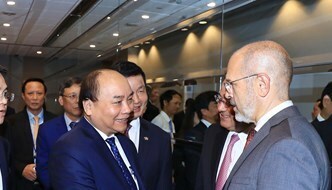 According to the Vietnam Chamber of Commerce and Industry (VCCI), only 30 percent of SMEs in Vietnam have access to loans from the formal sector, with the rest having to use their own funds or depend on unregulated loans. This makes it hard for them to find business opportunities and solve other problems with respect to cash flow, working capital, and debts. The VCCI has drawn up a list of loans types and the challenges each segment faces. Bank loans Many banks have made it possible for SMEs to get access to credit. In the past few years most joint stock banks have earmarked tens of trillions of dong ($1=VND23,381) for priority sectors. 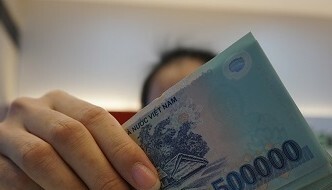 … [Read more...] about Who do Vietnam’s small and medium-sized enterprises turn to for funds?